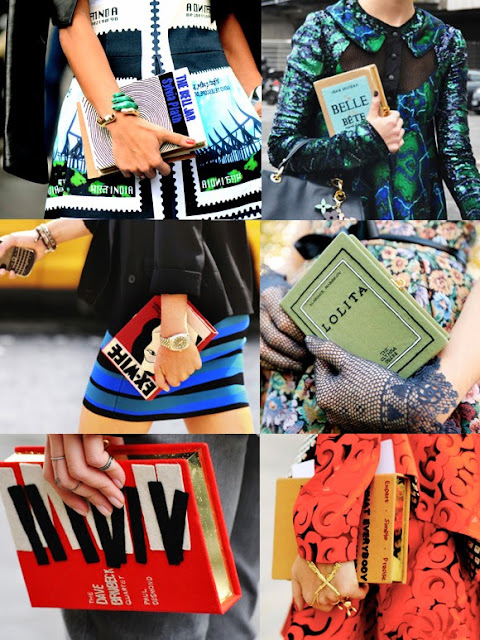 Book Clutches are all the rage the last few seasons and some of them don't come cheap. 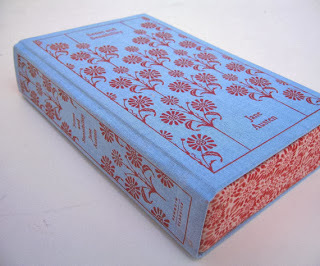 Olympia Le-Tan's Embroidered Book Clutches are handmade (and even recently sported on the red carpet), but we wish they didn't cost so much more than the actual first editions of the books they portray - yet somehow we still love them. Price rants aside, it's a clever way to revamp the clutch and make it a covetable object that can carry your mobile, keys and another book inside! 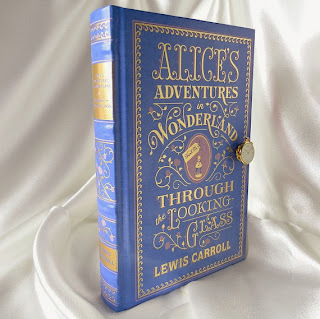 Another great option are the handmade book clutches made of actual hardcovers and vintage books we found on Etsy. 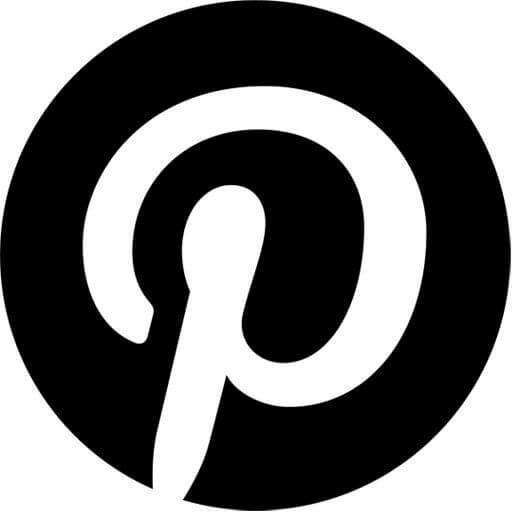 Which favorite book of yours is statement material? 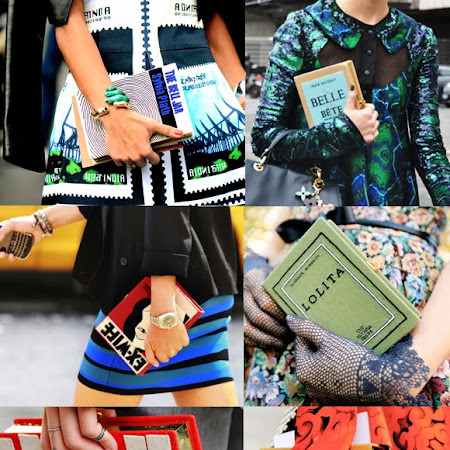 Browse more clutches we have talked about here.